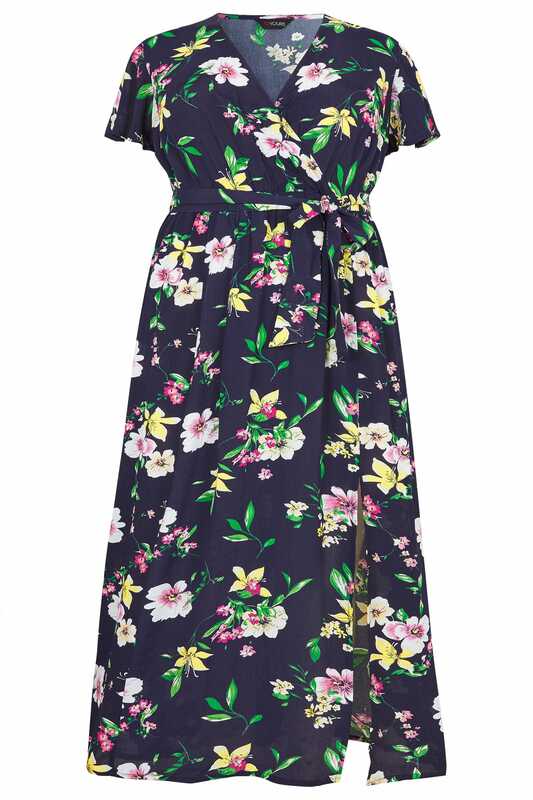 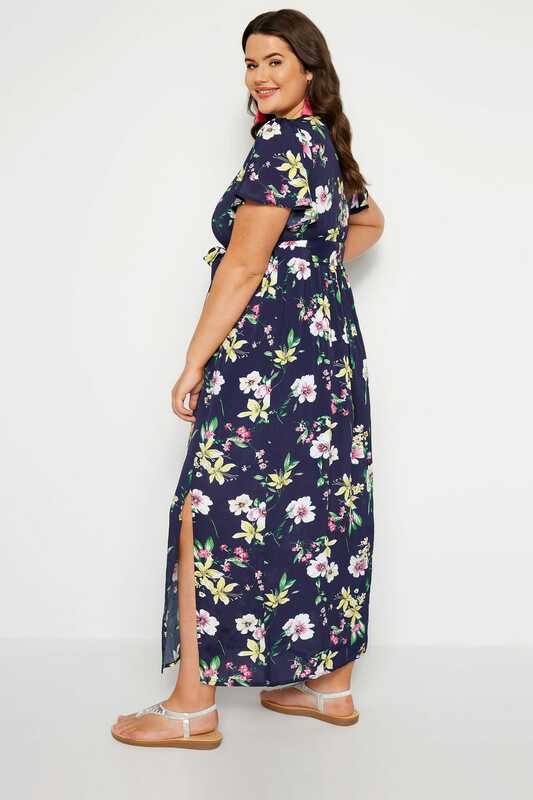 Introduce fresh new blooms into your spring/summer wardrobe with this elegant full length maxi dress. 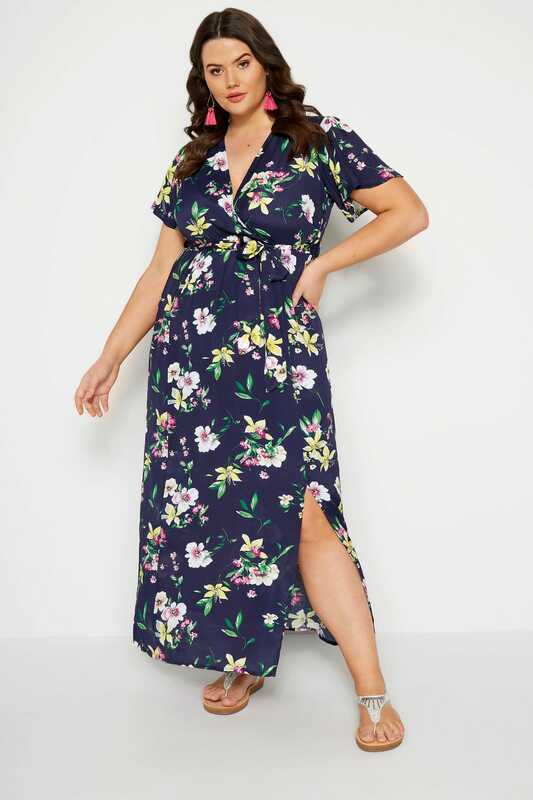 Perfect for smart-casual dressing, it finishes in a wrap design with a tie fastening at the waist for a flattering silhouette. 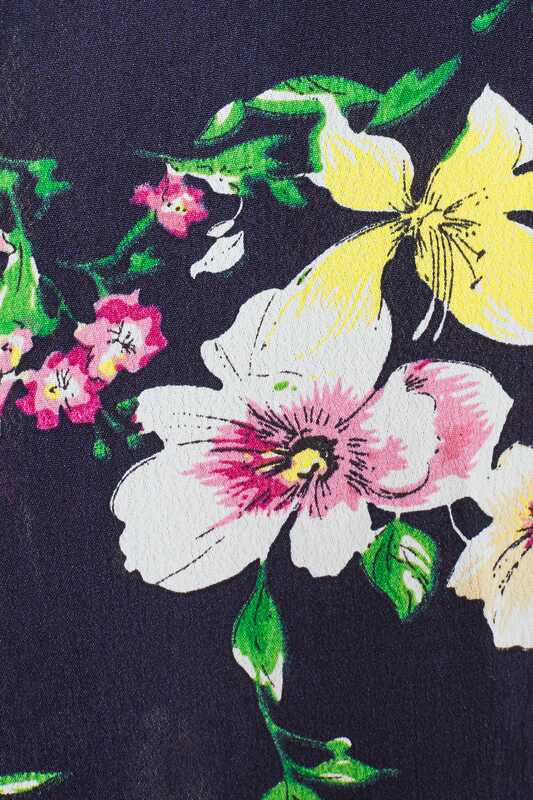 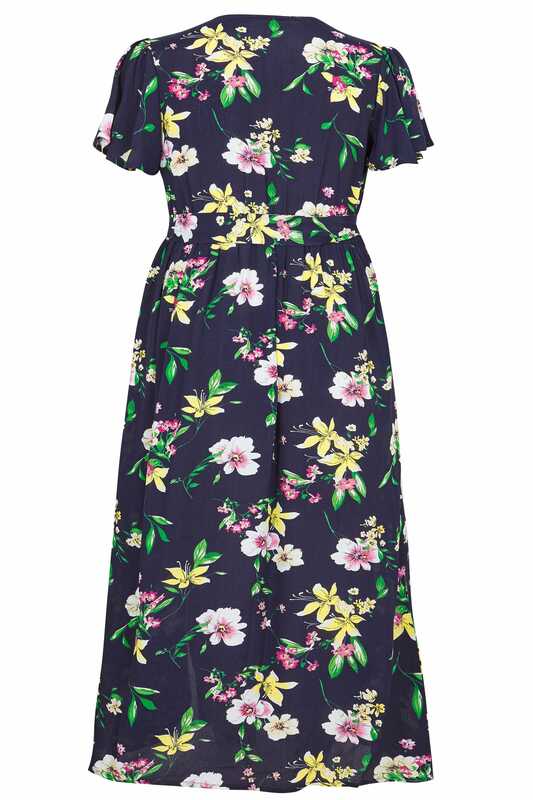 Bold florals will take your week-to-weekend dressing up a gear.